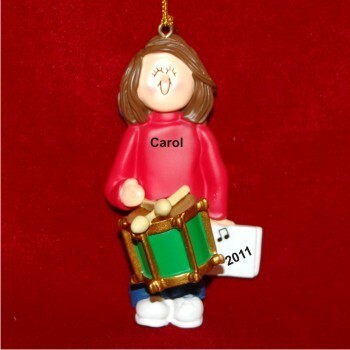 Show your pride and support for your favorite percussionist with the drums virtuoso female brown hair personalized Christmas ornament! 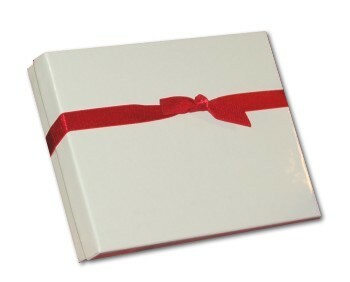 It's perfect for the tree, a school locker or even hanging from her snare drum by our attractive golden display cord. Each of these musical instruments ornaments personalized for the recipient is lettered by hand in a stylish font. She'll be thrilled with the female brunette drummer personalized Christmas ornament when it arrives in our classic velvet gift and storage bag.